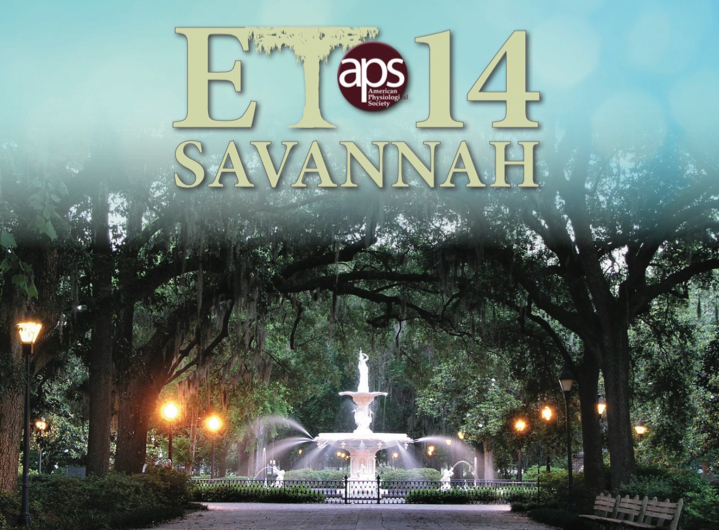 The Fourteenth International Conference on Endothelin will be held at Savannah, Georgia, U.S.A., September 2-5, 2015. The purpose of the International Conference on Endothelin is to present the most recent information on the physiology and pathophysiology of endothelin. 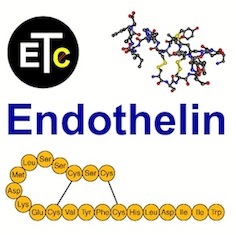 Endothelin (ET) plays a critically important role in vascular as well as non-vascular physiology and pathobiology including controlling water and electrolyte transport, modulation of sympathetic nerve activity, and development of the gastrointestinal system. The Fourteenth International Conference on Endothelin (ET-14) guarantees to offer impressive and exciting history as well as crucial scientific and clinical announcements. Savannah, Georgia, is known for its architecture and historic buildings, Savannah is the oldest city in Georgia, established in 1733. The city’s eclectic culture and many activities attract millions of visitors each year. Explore the 22 squares in Savannah’s historic district as well as the many important homes and sites. Visit the quaint boutique shops along River Street and take in the many ships that frequent the area on the Savannah River. Dining is top notch and events and festivals are constantly being held to enhance this experience. Things to do are endless in this historic city. The Savannah International Airport is a quick 20 minute commute to downtown. Weather during September is perfect for all types of outdoor activities with temperatures ranging from the mid to upper 80’s. As Chairs of the conference we cordially invite you to share your science with your colleagues at ET-14. We look forward to seeing you in Savannah in September 2015.